Sandra Bos is an impressionist whose paintings are meant to celebrate life. She is known most for her still lifes and portraits which are vibrant and bursting with color and self-expression. Sandra Bos started painting at twenty-one years old when she was a young mother and wife. 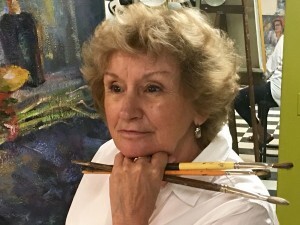 Living in Southern California, and while raising a family, she attended many Universities and college night classes, and soon began taking workshops with professional artists in the area. After moving to Northern California, she began teaching children’s classes in Los Gatos where she met Michael Linstrom, a well known Artist and teacher in the Bay area. She began private classes with Mr. Linstrom at her home. Soon after that, she was invited to help open an Art School, in Paradise, located in the High Sierras of California. She worked as an apprentice for Mr. Linstrom for four years. It was during that time that she turned the corner with her Art and began a professional career in Fine Art. 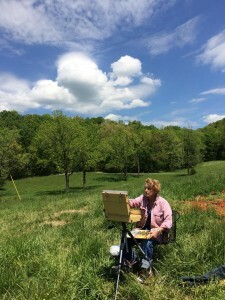 Sandra Bos moved to Cookeville, Tennessee in 1997 and, along with fellow artist Adrienne Stone opened the “Afternoon Gallery/ Studio on the Square. In 2004 the International Artist chose her for publication in a book, titled 100 Ways to Paint People. Also, during this time she was forturnate to be juried into the Hunter Museum and was published in “The Tennessee Home and Gardens” Chattanooga Tn. Sandra’s work can be seen in California, on line with Paragon Fine Art, Chattanooga, Tennessee. and at Local Color, in Nashville, Tennessee. 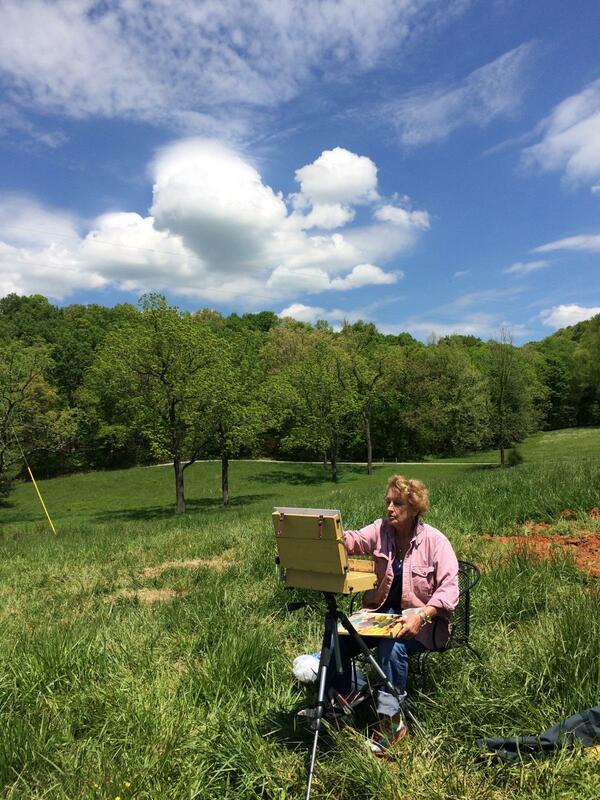 Bos is a member of OPA (Oil Painters of America), AVA (Association for Visual Artists, Chattanooga), In-Town Gallery (Chattanooga), and CAS (Cookeville Art Society). Her work can also be seen at Alice’s Treasures in Byrdstown, Tennessee and Collaborations Gallery in Seagrove Beach, FL.